Penn National Gaming has the rights to build two Category 4 satellite casinos in Pennsylvania, but the company is apparently in no rush to bring the venues to reality. Headquartered in Wyomissing, Pennsylvania, the casino operator paid $50.1 million in January to win the first of as many as 10 Category 4 casino auctions. The company selected a 15-mile radius centered in York County for the gambling facility that will be permitted to house up to 750 slot machines and 30 table games. 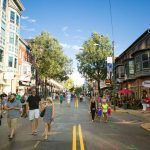 Pennsylvania’s gambling expansion law, which was signed by Governor Tom Wolf (D) last fall, requires successful satellite bidders to present the state Gaming Control Board (PGCB) with specific plans for the so-called “mini-casino” within six months. Penn National won its York County permit on January 10, meaning Tuesday (July 10) was the deadline. 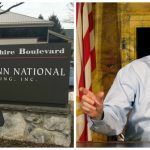 But during the PGCB’s June 27 meeting, regulators signed off on a two-month extension at Penn National’s request. After auctions for subsequent satellites stalled, Penn National was welcomed back into the bidding pool. 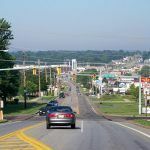 It secured a second mini-casino site in April by paying $10.5 million for a region in Lancaster County’s West Cocalico Township. 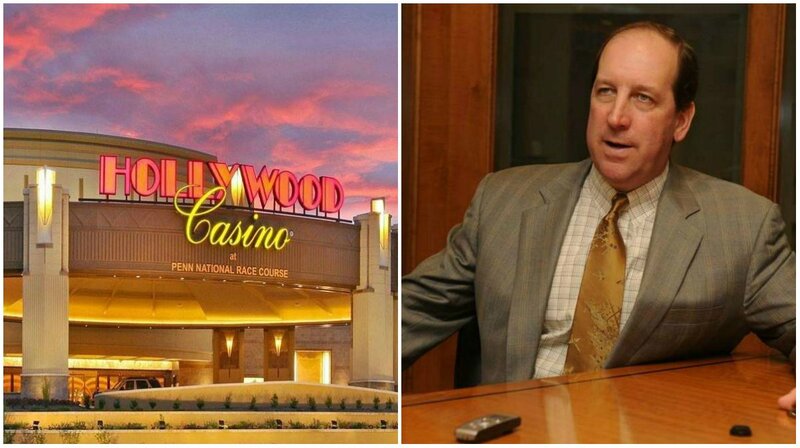 Penn National sued the state on grounds that the satellites will cause “significant and unique” harm to its Hollywood Casino in Grantville near the Harrisburg capital. The company argues that the 25-mile buffer area unfairly creates large protected zones for Philadelphia and Pittsburgh casinos, while allowing new venues to encroach on Hollywood. Penn National’s two satellite areas are located on major corridors patrons use to travel to Hollywood. York County overlaps I-83, a heavily traveled interstate that connects Harrisburg to southern Pennsylvania and down to Baltimore, Maryland. 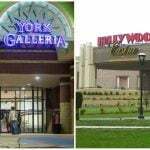 The company is reportedly considering the York Galleria Mall for the satellite, as well as land surrounding the historic Mifflin House, an Underground Railroad relic, in Hellam Township. Penn is additionally mulling its off-track wagering facility just north of the city. “We wanted additional time to conduct further analysis,” Penn National spokesman Jeff Morris told the York Daily Record this week. When state lawmakers signed off on the massive gambling expansion package, which along with the satellites includes the authorization of slot machines inside certain truck stops, airport gaming lounges, online casinos, daily fantasy sports, and sports betting, the 12 commercial casino operators largely opposed the deal. But with a massively underfunded budget, and a GOP-controlled General Assembly unwilling to raise taxes, the gambling package eventually passed.